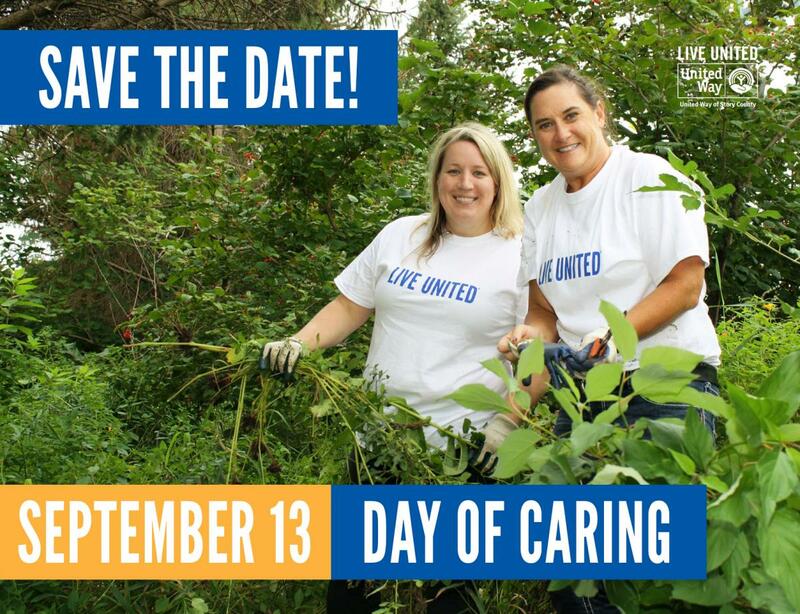 United Way of Story County's Day of Caring is an annual event held the first Friday after Labor Day, following the LIVE UNITED campaign kickoff breakfast event. Businesses provide volunteers who help agencies complete projects around the county. The 2018 Day of Caring had over 450 volunteers come together to complete 38 projects around Story County. From painting to landscaping to cleaning to reading, when you get that many people helping, it's a true county-wide Day of Caring! View a compilation of photos on Facebook. The 2019 event will take place Friday, Sept. 13. United Way of Story County partners with the Volunteer Center of Story County (VCSC) to pair volunteers up with the available opportunities that best fit their needs and/or skills. Whether you are an agency with a volunteer opportunity that you need help with or a company that wants to give back and volunteer, we would love to hear from you for our 2019 event! Please email or call 515-268-5142. Grants are available (up to $100) for agencies that offer a volunteer project to help cover the cost of materials. Submit a grant application by July 31. If you have any questions, please contact Allie Prusa at aprusa@uwstory.org or (515) 268-5142.